Life can get busy and your time is valuable. 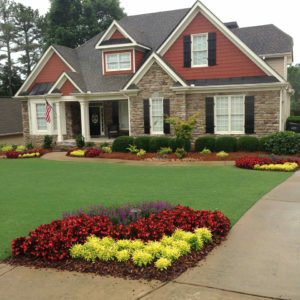 Let Howell Landscaping of Georgia Inc. care for your yard, so you can spend your time relaxing and enjoying friends and family. Howell Landscaping of Georgia Inc. offers weekly plans for commercial clients in Walton, Barrow, Newton, Oconee Counties, and surrounding areas.